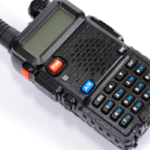 As a Kenwood two-way radio dealer, we offer a variety of Kenwood radios. There’s the sleek and powerful NX-5300, and the newer NX-320, as well as the NX-820 that is packing some serious power with 45 watts. 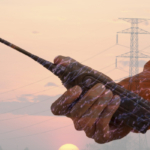 Here’s an overview of the best Kenwood two-way radios to help you decide on the right model. This fully featured device has a large screen (larger than the NX-320) and can output more than double the characters at one time. As a result, users can easily access more information. It is simple to program unique features to fit your needs. Plus, the device’s large internal memory can operate a considerable number of channels and frequencies. This device is water and dust resistant for even the toughest jobs out there. That’s why it is a popular option for marine environments, as well as construction sites. All of the added features are accented by the radio’s excellent sound quality. 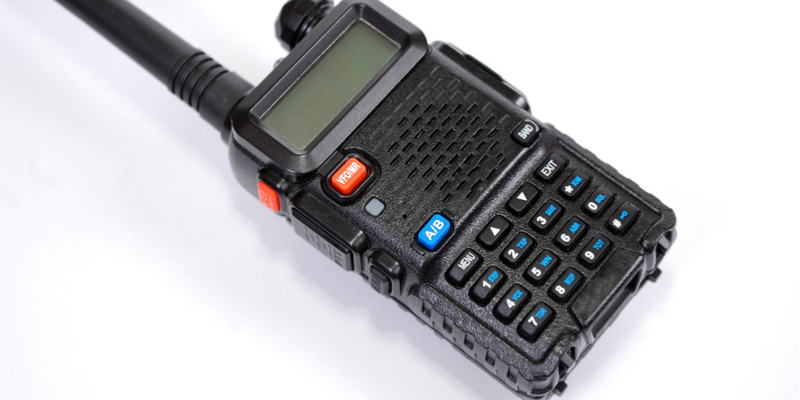 Seeking a lightweight and small radio that won’t get in the way? At just 3.9oz, this is a great option to consider. Despite its compact size, it still offers a great number of features and functionality. 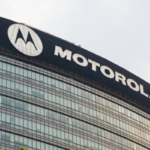 It is packing 1.5 watts of power, offering superior communication across buildings big or small – including buildings that reach 17 floors high. The built-in battery offers 15 hours of life which is pretty remarkable for a radio of this size. It is equipped with a Micro USB port for programming made simply. Plus, it has a 3.5mm audio jack for even more versatility when used with a variety of phone cables and accessories. Meet the newest Kenwood flagship radio, the NX-5300. 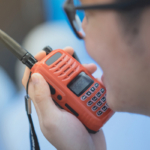 It combines two powerful qualities: the capabilities of a P25 public service radio as well as an industry grade UHF radio. This attribute puts the NX-5300 in a category of its own. This radio is packing all of the features you need – like Bluetooth, GPS positioning, and there’s also an SD card slot. It is incredibly strong, resistant to dirt, dust and water. The battery offers 10 hours at minimum of ongoing power. The NX-320 features a new design and is super compact, while still offering all of the functionality, specifications, and rugged durability people have come to expect from Kenwood radios. This model was specially designed to offer display and function keys that are easy to use, and you can quickly train your team on how to make the most of them. Even though it’s on the smaller side, it still has all the same capabilities as the larger models, including overall power capacity and call quality. There are two different models of this radio available, one of the models includes a display screen while the other does not. This is the most powerful Kenwood radio you can get your hands on. Packing 45 Watts, this radio can do more than any other radio. It offers a longer range of communication and a longer battery life to get through even the longest days. The inside of the device is completely outfitted with NEXEDGE and includes full analog conventional, LTR conventional and NXDN® conventional. Plus, it is trunked and offers trunked IP network support. It features a built-in GPS receiver and has 10-character alphanumeric aliases. It is super durable with an IP-54 rating that makes it resistant to dust and water intrusion.